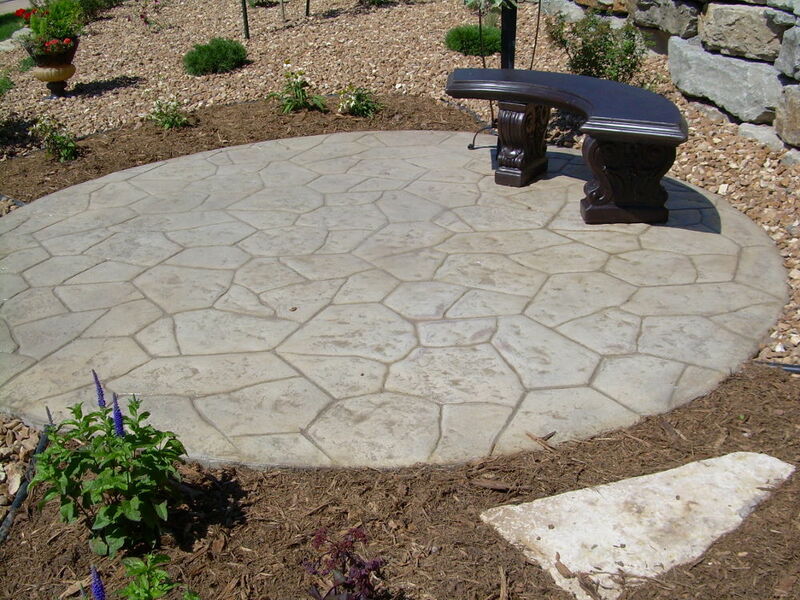 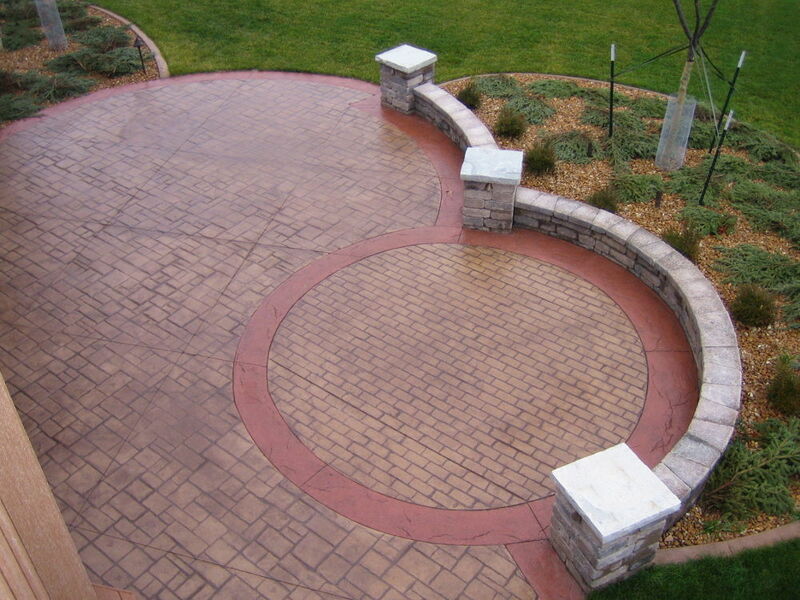 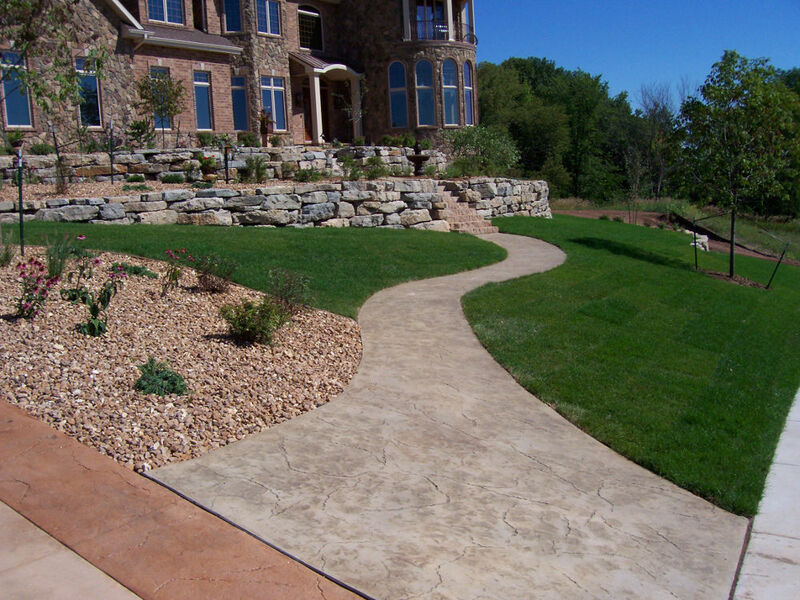 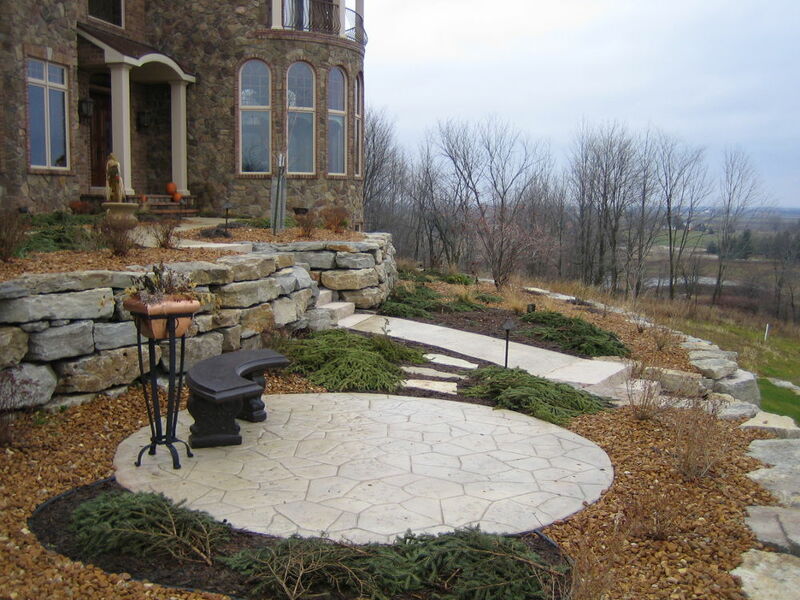 When it Comes to Decorative Outdoor Concrete, We've Got You Covered! 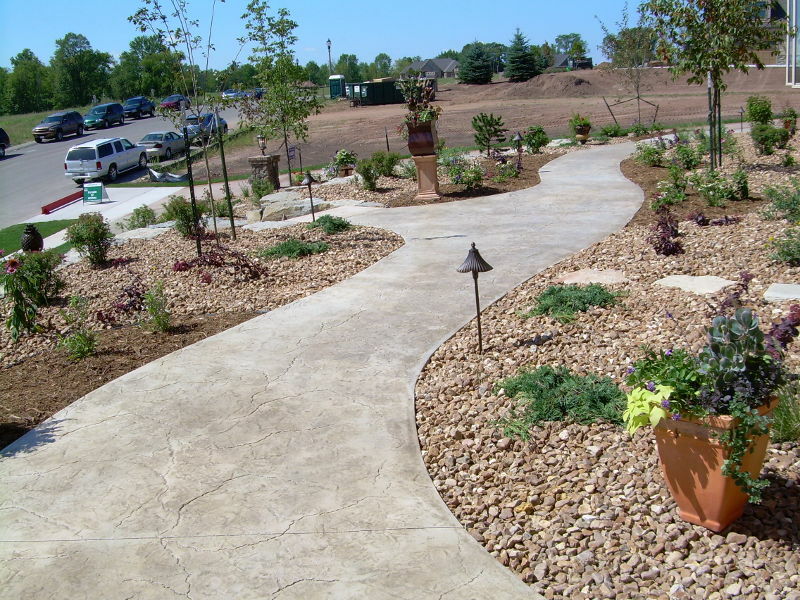 Carew Concrete has worked on many exterior decorative concrete projects, including patios, drivewats, landscaping concrete, and much more! 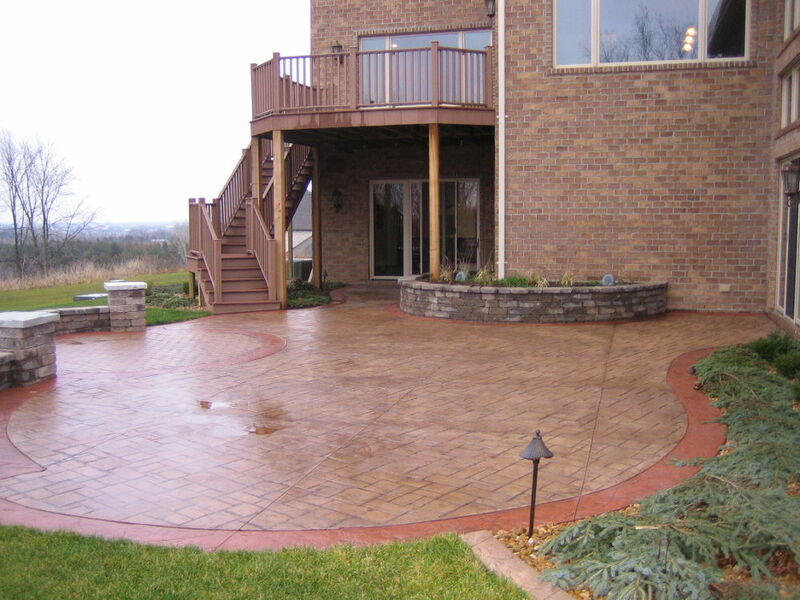 Contact us today and we would be glad to get started with your next project too!